Note: I strongly disagree with some of Griffin's research, such as his analysis of the phone calls from the planes on 9/11 and the Pentagon crash. Bill Moyers made a speech to the History Makers organization a while back. 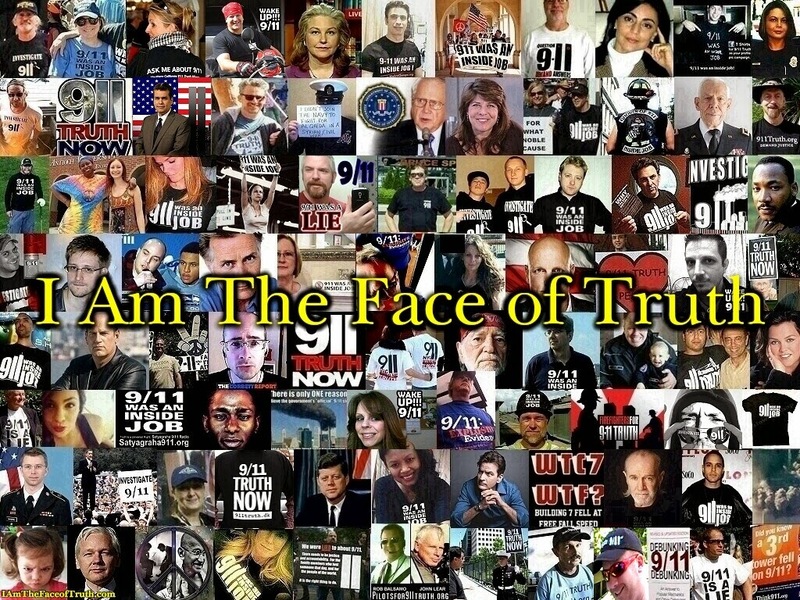 In it he made use of the "conspiracy theorists" term as a pejorative to describe people still seeking the truth about 9/11. 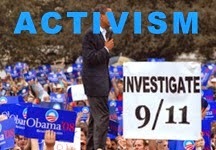 Following are excerpts from a letter written to him about his speech. I was checking out some Joe Rogan podcasts the other day and came across a show with Immortal Technique, who if you didn't know is a 9/11 truth activist, having protested at ground zero and rapped about it several times. Joe Rogan Questions Everything, 9/11 included. So I was listening to the show and Technique said that he couldn't think of anything more revolutionary than giving away his new album for free! All you have to do is pay the shipping, which is right under $6, and you will be mailed a hard copy of his new 16 track album The Martyr. If you add the hard copy EP of the artist P.J. Pacifico to your shopping cart, the shipping cost stays the same. Two albums for under $6, Viva La Revolución! Here are the links to where you can "buy" the albums and a song from The Martyr. "Recently 9/11 activists and various experts held a meeting with a member Senator John McCain's staff to present the evidence that the Twin Towers and World Trade Center Building 7 were brought down in a controlled demolition on 9/11. In this episode of 9/11 Free Fall those involved in the planning and/or who participated in the meeting-- Pam Senzee, Jody Gibbs, Rick Fowlkes, Scott Grainger, and David Chandler-- sit down with Andy Steele to discuss it." 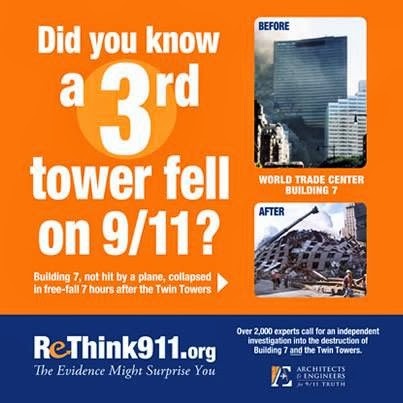 Join the effort to fully inform McCain about 9/11, by making sure he is made aware that his 9/11 debunking source has been empirically and unequivocally debunked! Give Mr. McCain thanks for being respectful to 9/11 activists, but question whether he is really listening, or if he has already made up his mind and is just being nice by going through the motions. 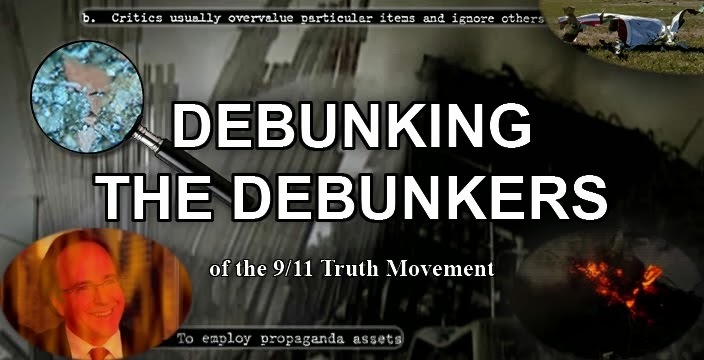 Let him know that the credibility of the new version of the Popular Mechanics 9/11 book, that he wrote an intro for where he claims the truth is under attack by 9/11 conspiracy myths, has been exposed as the purveyor of the REAL 9/11 myths, which are eviscerated via a thorough report by Debunking the Debunkers blog contributor, Adam Taylor. Taylor's extensive debunking of Popular Mechanics was published in an 10-part article, at the website of the nearly 2000 Architects & Engineers for 9/11 Truth, AE911Truth.org. 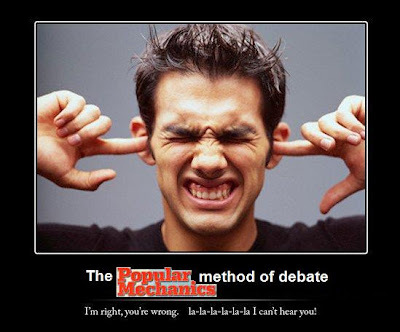 Inform the Senator that Popular Mechanics couldn't even get a simple fact like the number of professionals at AE911 correct, stating that "not one of the leading conspiracy theorists has a background in engineering, construction, or related fields." Send him the link below where he can access all ten parts of the article, which nails PM on a staggering amount of nearly equally fallacious assertions, plain old flaws, and good old 9/11 Commission-esque omissions and distortions. Challenge McCain to read it and put his convictions to the test. As a representative of the people, make it clear to him that he is flat out wrong in his belief that the 9/11 families and an "overwhelming majority of Americans believe the conclusions" of the 9/11 Commission. Remind him that there have been enough people that have personally expressed concern to him over the years about 9/11 to warrant a simple reading assignment.